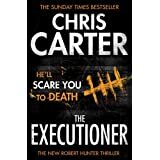 If like me you are awaiting the new Chris Carter thriller with bated breath, and you are in possession of an e-reader, then why not treat yourself to this short story featuring the brilliant Robert Hunter. It’s Hunter’s first assignment as one of the youngest detectives ever to be assigned to the LA Robbery and Homicide division, and Hunter is determined to prove that what appears to be a straightforward suicide is anything but. Railing against the preconceptions of his new colleagues and superiors, Hunter strives to solve this locked room mystery, displaying his natural empathy for the victim so characteristic of his motivation as a detective in the other books. 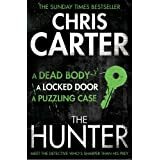 From this earliest investigation, we recognise in Hunter the early signs of his intuitive feel for a crime scene and his inherent reading of the psychological impulses associated with murder. 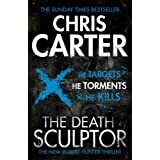 With more than a nod to the deductive skills of Sherlock Holmes and Auguste Dupin, this is a compact little story that sets the scene for readers who have not yet discovered the established series by Chris Carter, and those of us that are intrigued by the early beginnings of Robert Hunter’s police career, having read and enjoyed the series to date. A good little gap-filler whilst we count the days to the new book! 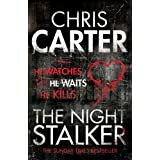 Born in Brazil of Italian origin, Chris Carter studied psychology and criminal behaviour at the University of Michigan. As a member of the Michigan State District Attorney’s Criminal Psychology team, he interviewed and studied many criminals, including serial and multiple homicide offenders with life imprisonment convictions. He now lives in London. Oh, it does sound like a good ‘un! And Carter is quite talented. The fact that this is an irresistible ‘impossible crime’ doesn’t hurt matters either….. Thanks for the fine review. This sounds really good! I love the premise and your fab review is very tempting. I think I’ll investigate this one further because I don’t know this series yet. I am really looking forward to The Chosen Dead by M. R. Hall coming out – I saw you have it in your side panel to read next. I’ve read all the Jenny Cooper books so far and think it’s a great series. Thanks Lindsay! 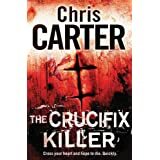 With Chris Carter’s ‘The Crucifix Killer’ I was instantly hooked- v. dark and visceral but totally compelling so I would start with this one to get a real sense of the brilliant Robert Hunter. I must confess that I wasn’t totally hooked by the first Jenny Cooper book ‘The Coroner’ so will be interesting to see if this one hits the spot! I am indeed on Twitter. 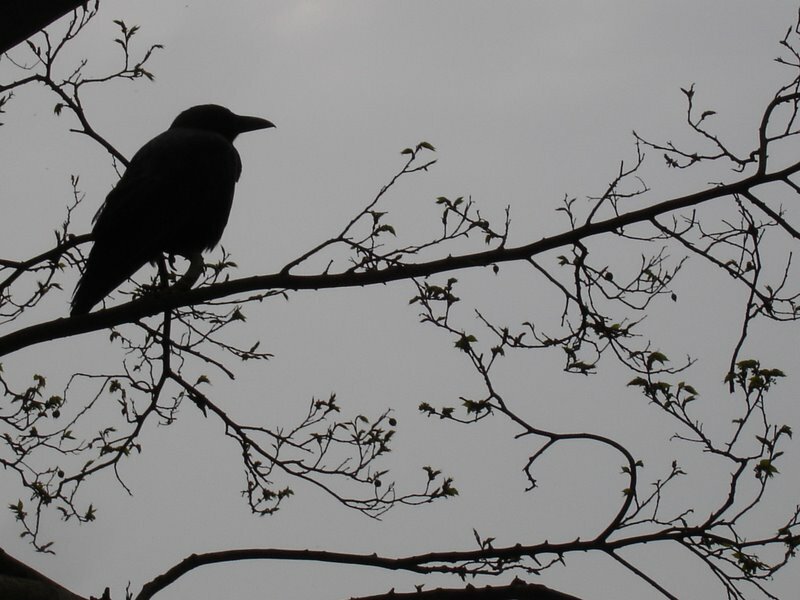 Follow me @ravencrime and glad you’re enjoying the blog!